93-year-old Marion Rodgers was one of the Tuskegee Airmen. 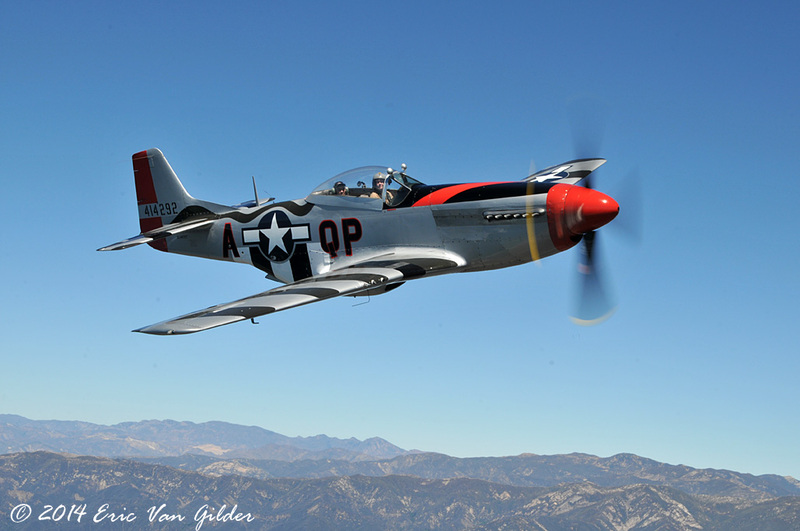 The Tuskegee Airmen were the first African-American pilots in the US Army Air Corps. 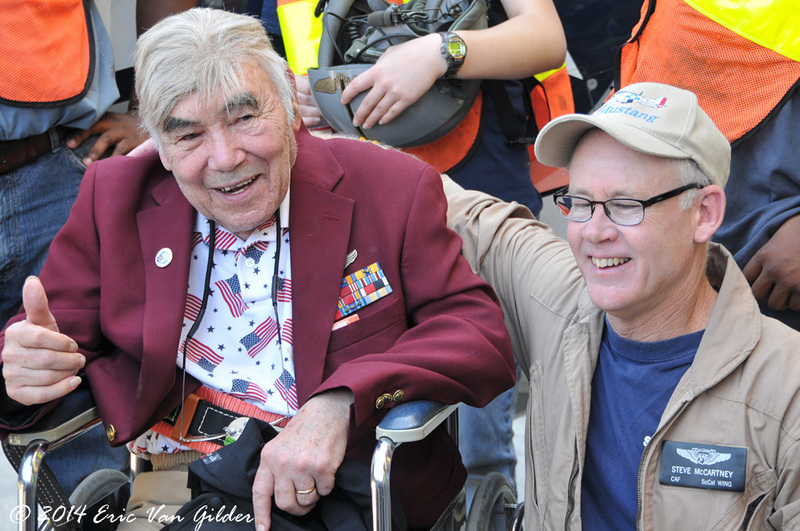 "Rodge" flew 69 combat missions with the 99th Fighter Squadron based at Ramitelli, Italy. He became the squadron commander when he returned to the states. He retired in 1965, then worked for a year on the Apollo 12 program as a program manager. He returned to active duty serving as chief of the communication branch at NORAD in Colorado. He retired from the USAF in 1983. 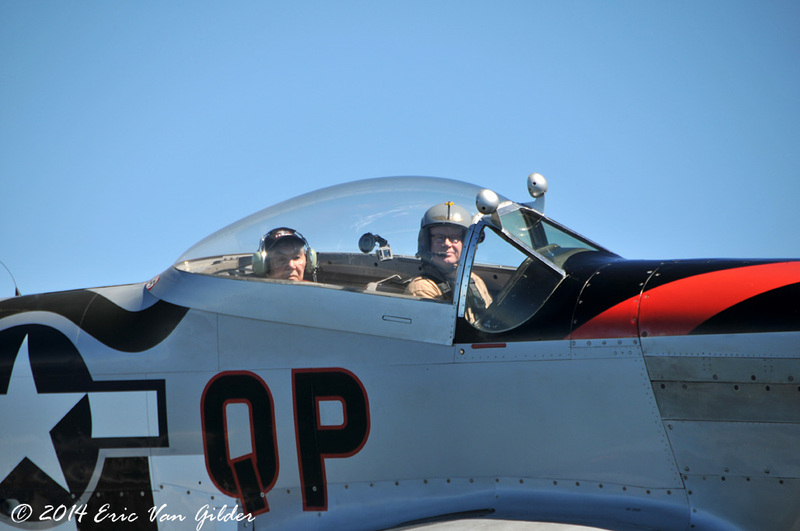 The Wish of a Lifetime foundation in Denver, Colorado worked with Brookdale Senior Living to fulfill a wish for Col. Rodgers to fly in a P-51 Mustang again. 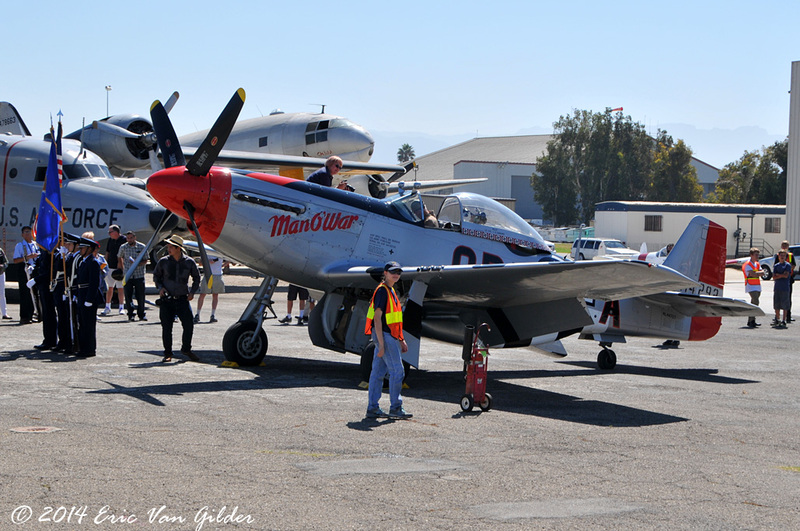 The Southern California Wing of Commemorative Air Force made the P-51 Mustang "Man o' War" available for the flight. 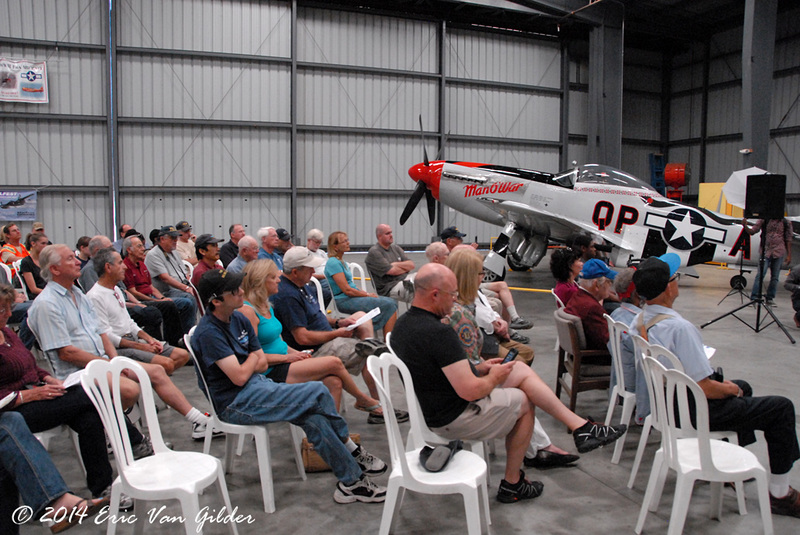 The CAF SoCal Wing made the day "Tuskegee Airman Day" with a short presentation before the flight honoring Col. Rodgers and all of the Tuskegee Airmen. Thanks go out to Brittany Polson at Wish of a Lifetime, and the army of volunteers at the CAF SoCal wing who made this all possible. 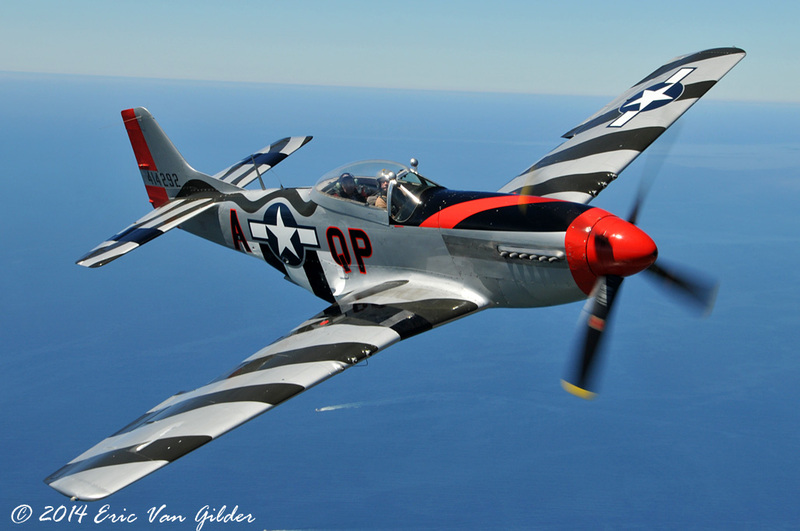 The P-51 Mustang was flown by Steve McCartney. The photo ship was flown by Al Kepler. 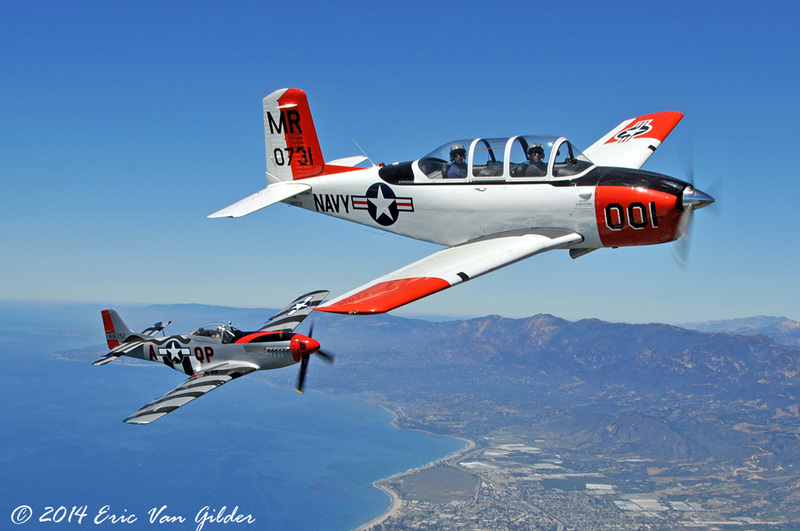 The T-34 Mentor in the last couple of aerial shots was flown by Mike Hohls, a former A-10 pilot in the USAF. 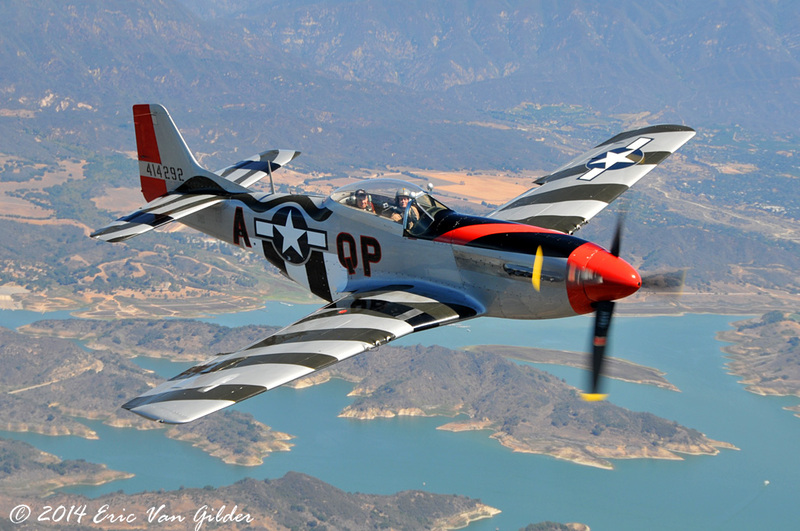 It is always cool to be able to get photos of these vintage warbirds, but being able to catch one with a veteran who flew these into combat is an honor that I will always remember. Rodge is in the ariplane as the CAF crews prepare it to fly. The USAF CAP honor guard was there as well. 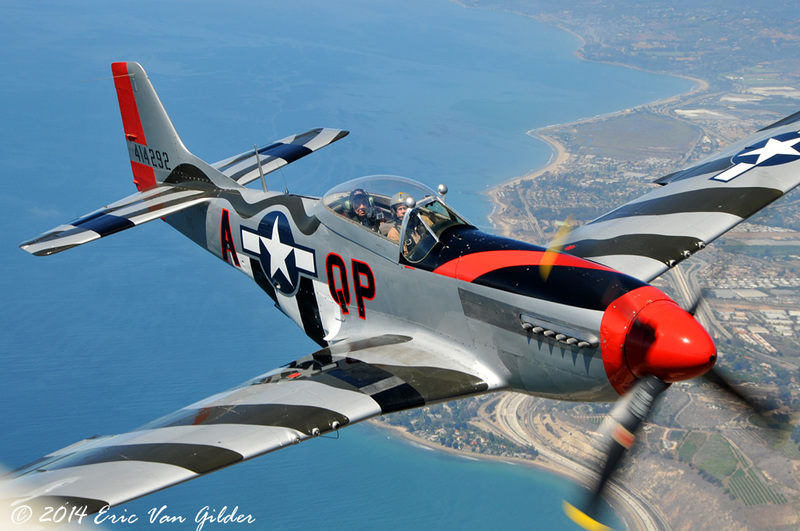 The P-51 forming up on the photo ship. Col Rodgers in the back and Steve McCartney in the front. 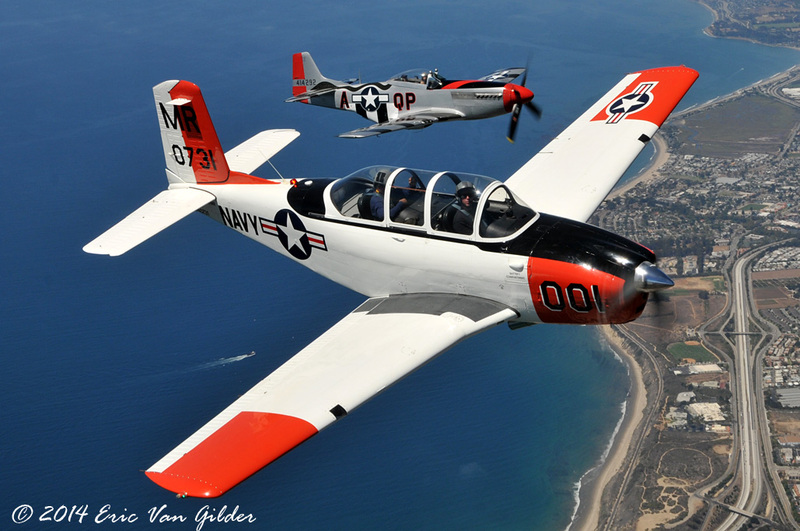 Mike Hohls and Dan Newcomb in the T-34 joined up for additional photos. 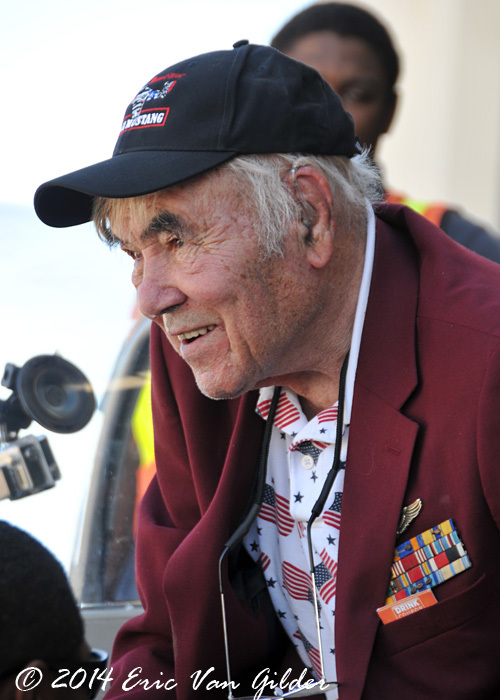 Marion Rodgers after the flight. He was all smiles and said he had never been honored like this before in his life. Marion with Steve McCartney after the flight giving the thumbs up.